Hollow World have announced a headlining tour in support of their upcoming record Exanimate. 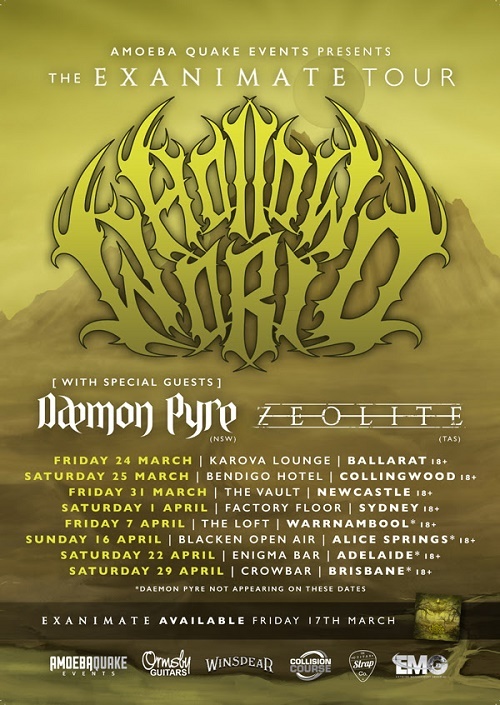 Daemon Pyre and Zeolite will be providing support on the majority of dates, alongside local groups. 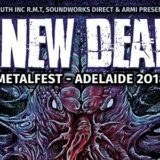 Check venues for full lineups.